Riders, get ready: The Silver Line has finally begun. 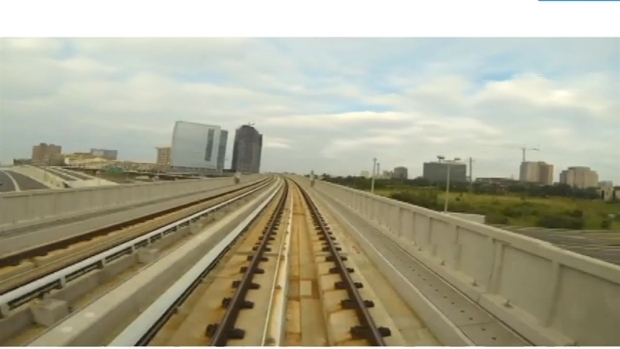 The debut train departed from the new Reston station at noon Saturday. "Welcome aboard the silver line, it's time to ride,'' said Metro General Manager Richard Sarles during a grand opening ceremony. U.S. Transportation Secretary Anthony Foxx, Virginia Gov. Terry McAuliffe and District of Columbia Vincent Gray participated for a ribbon-cutting ceremony preceding the departure. News4 has Team Coverage of the Silver line's big grand opening. The $2.9 billion first phase of the silver line includes five stations: Wiehle-Reston East, Spring Hill, Greensboro, Tysons Corner and McLean. The 11.7 miles of new track stretches from Reston through Tysons Corner and connects with the orange line at the East Falls Church station. News4's Adam Tuss reported the new line will cause some changes to other lines - especially the Blue Line. 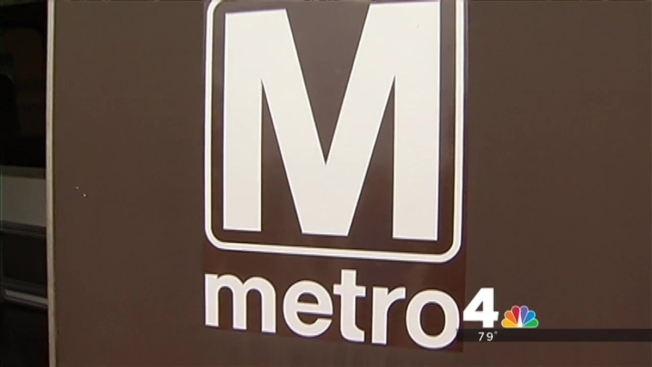 Metro is also expecting more riders overall. Tuss said the first train to carry passengers was 6000 series cars, although the new 7000 series ran the lines prior. He said those new cars won't be in service until end of the year. Wonder what the Silver Line ride will be like? We give you the fast tour. Banners and water with the SV logo were handed out to first riders. Politicians and dignitaries were able to ride out to the Wiehle-Reston East station before passengers were allowed on the train. An early glitch: train operators overshot the platform by four cars at the Tysons Corner station, according to Metro personnel. Tuss said the train was on hold at the station. Other than very full cars, there have been little troubles on opening day. Local businesses are also bracing for change from the new travel option. While some companies are posting signs about no Metro parking in their lots, other companies are moving to be closer to the new Silver Line. The Silver Line has been planned for decades. The project was nearly scuttled at various times as numerous roadblocks emerged in the process. The head of the project stepped down in April, creating some concerns. At one point, all the speakers in the Silver Line stations had to be ripped out and replaced.